“Cosmetic dentistry. It’s all about creating a beautiful smile”. Book your FREE Cosmetic assessment now. At Just Dental Care we pride ourselves in providing affordable cosmetic dentistry. We will tailor a treatment plan to suit your needs and budget. Talk with Dr Michael Leong to learn about the options you have for the radiant smile you want. What options are available towards obtaining my cosmetic dentistry makeover? Snap on Smile– affordable, non invasive, completely reversible cosmetic removable appliance. Cosmetic veneers– porcelain and composite veneers- a thin tooth coloured layer of porcelain or composite resin which is bonded to the front of your tooth. crowns and bridges– typically used to cover over a heavilly filled or broken tooth. porcelain inlays- replace those unsightly amalgam or stained composite fillings with strong tooth coloured porcelain. teeth whitening– most affordable and easiest solution to improve your smile. replace old dental fillings with composite resin- replace those grey amalgams with tooth coloured composite fillings. bulking up the premolar regions with composite resin to give you an immediate face lift. composite resin build-ups to the occlusal surfaces of your teeth to “open” your bite. dental implant and crown– the closest cosmetic dentistry solution to replacing missing natural teeth. Tooth recontouring. 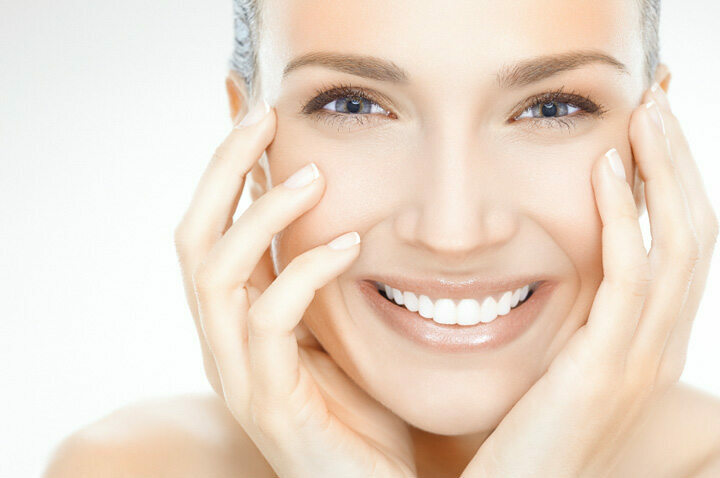 The most basic treatment option is a simple but effective tooth contouring. Tooth contouring can change the shape of your teeth and is usually done when teeth are slightly out of alignment. Invisalign. If you have serious or minor crowding or are unhappy with how your teeth presents in your mouth, Invisalign may be for you. Contouring and reshaping. Minimal removal of tooth structure to create aesthetic balance. At Just Dental Care, Carseldine, we want to see you smile. When we consider your treatment, we will always ensure that your treatment will benefit you, both functionally, aesthetically and financially. Dr Michael Leong is also a contributor to the Plastic Surgery Hub under Cosmetic Dentistry.